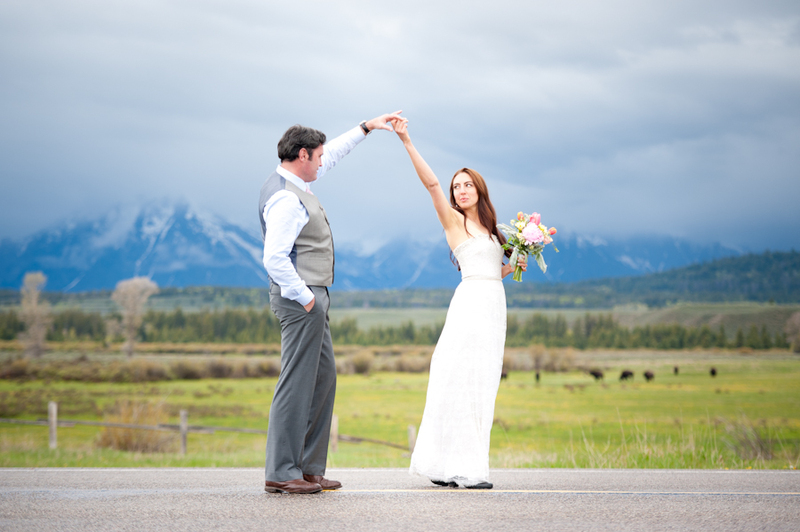 In a land far far away there were two romantic souls that decided to travel to the other side of the world to speak their vows in Grand Teton National Park. James and Kate didn't want a big wedding. 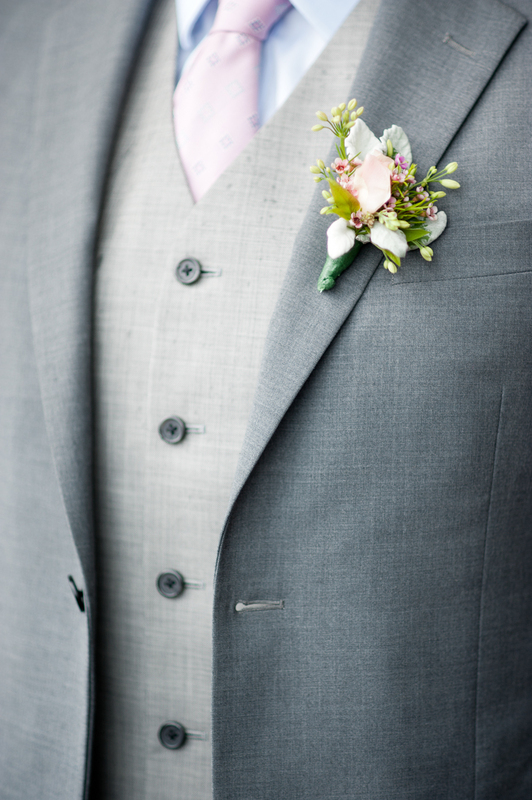 They got married with naught but two witnesses and an officiant in attendance. (Hint, I WAS ONE OF THE WITNESSES!) I felt so honored to be apart of their beautiful day. 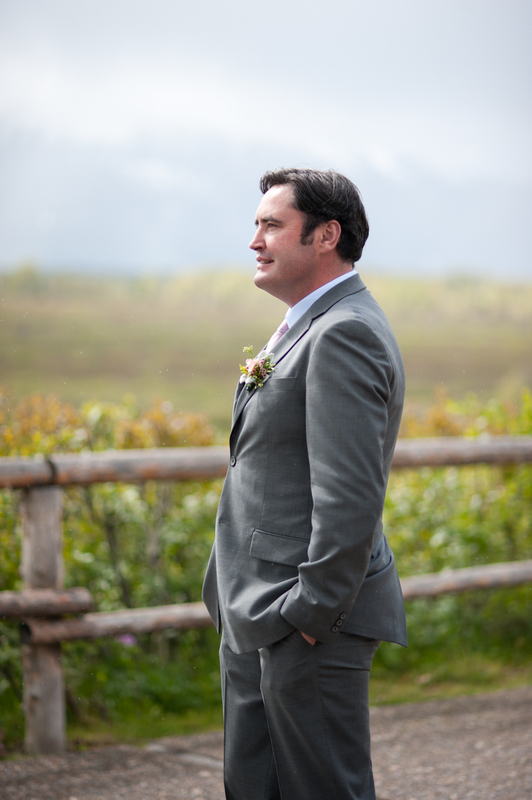 I shot this wedding alongside awesome Kalispell Montana photographer Kelly Kirksey. 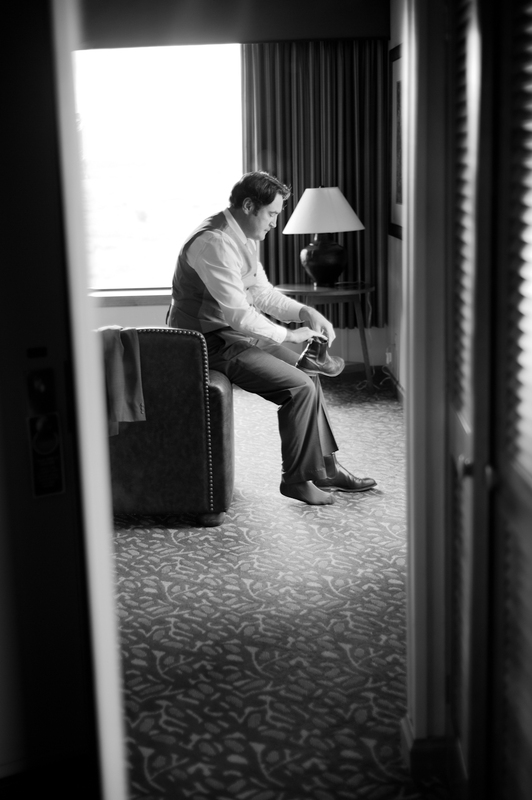 My job was to shoot the groom most of the morning at Jackson Lake Lodge before their first look. I followed him down to the patio for a moment where he called his mother back in Australia. His eyes and voice full of emotion, he revealed the big surprise. "Kate and I are getting married today!". It was such a sweet and tender moment. Being a witness to the most exciting and memorable day of people's lives in such an intimate way is such a gift. 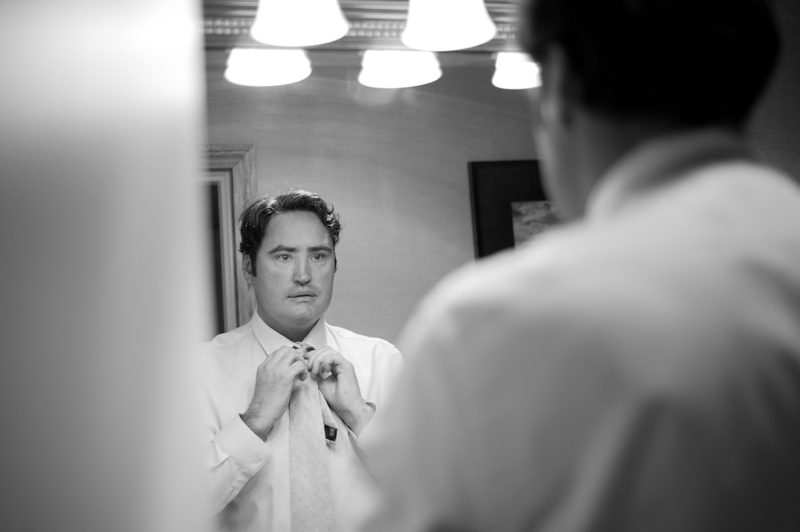 I truly love shooting weddings. 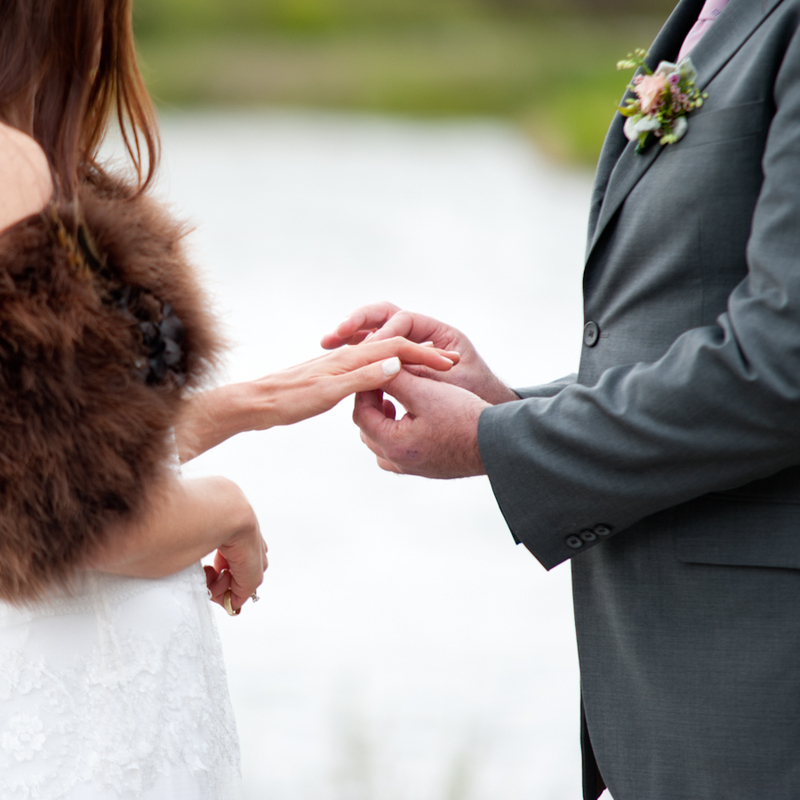 The ceremony took place at a little bend in the river at Schwabacher Landing. The rain stopped just for the duration of the ceremony, after Kate and James' first kiss as husband and wife, quiet little rain drops started to fall from the sky (You can even see them in the photographs!). There's nothing like a little good luck rain and a little dinner back at Jackson Lake Lodge to finish off a perfectly romantic wedding day! Congratulations you two world travelers! Kelly and I wish you all the best! 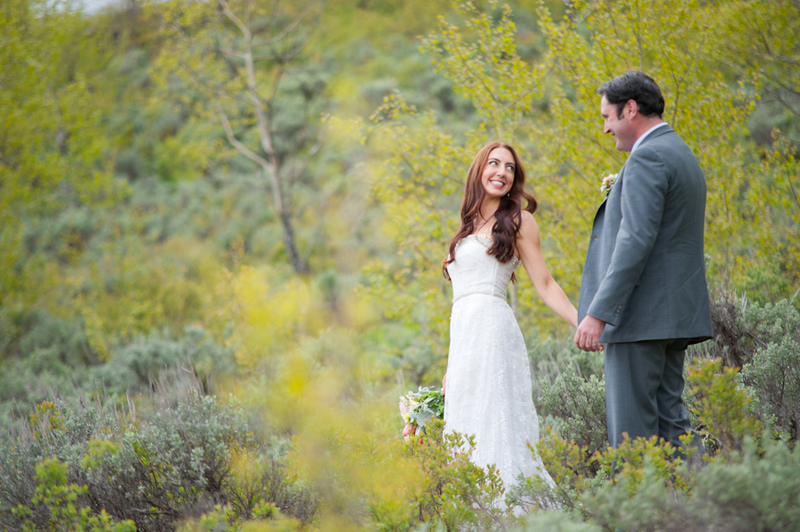 Be sure to visit Kelly's site here for more photographs of this gorgeous Jackson Wyoming elopement. Click on any of the thumbnails below to see the images full size! 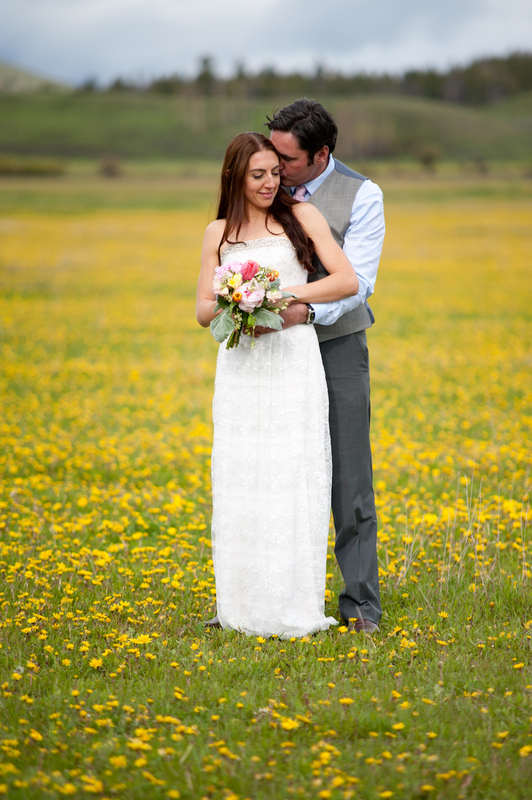 Jackson is one of THE most beautiful places to get married. Kate and James came all the way from Darwin Australia to tie the knot! 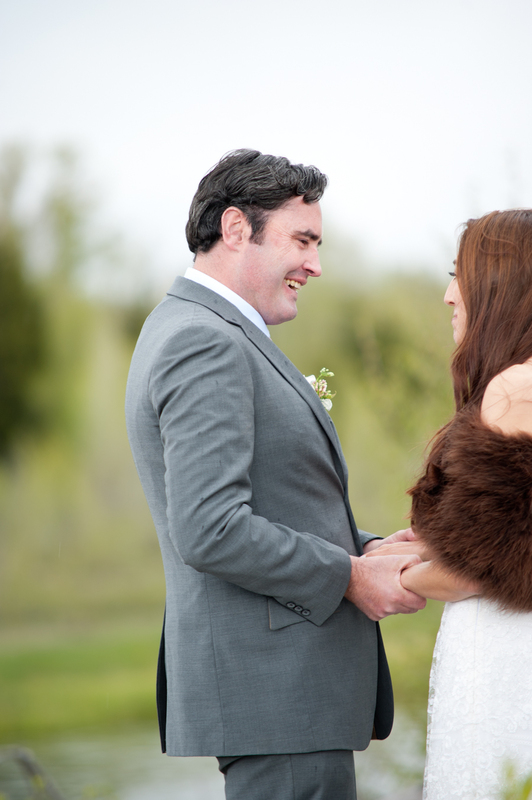 I loved Kate's little fur bolero.